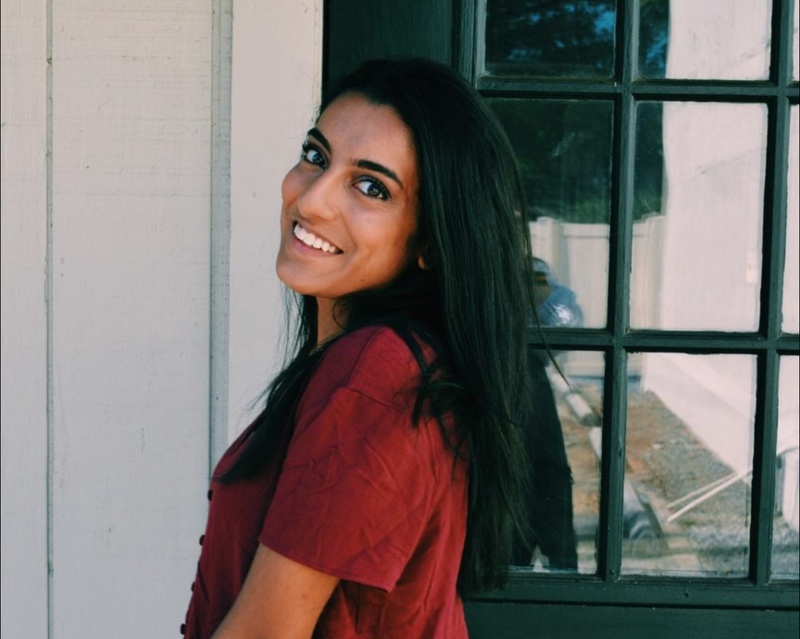 Samia Usmani is a sophomore at NC State University studying Fashion and Textile Management with a concentration in Product Development. She is a designer aspiring to create Pakistani evening wear, which is where her passion lies. She's appreciative of this opportunity and can't wait to share more creations in the future!